Brain Viewer 2.0. Preview at HBM conference in Vancouver! 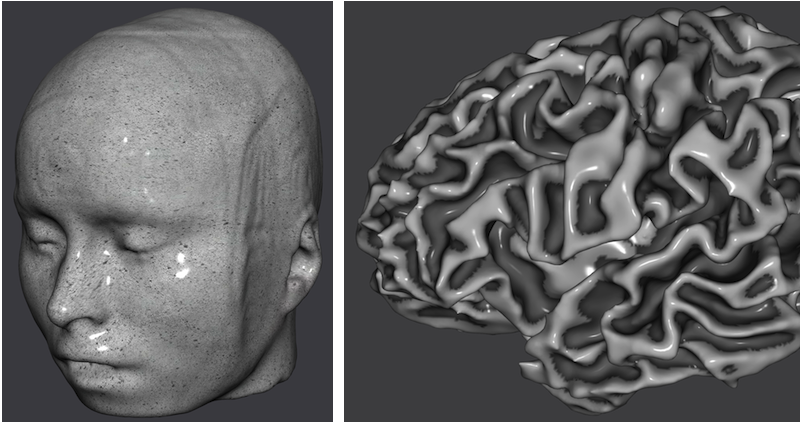 Brain Viewer has been rewritten from the ground up with an advanced 3D graphics engine providing stunning visualisations of your own data! The new version also runs for the first time on all major desktop platforms (Windows 10, macOS Sierra, Linux) as well as on mobile devices (iOS, Android). Besides native BrainVoyager formats, Brain Viewer now also supports NIfTI data sets! fMRI subjects. With a minimal effort one can prepare a folder with selected data of a subject (VMRs, SRFs, Maps, snapshot images), which will allow participants of fMRI measurements to browse their brain data and to show it to their family and friends. Sharing data. The Viewer can be handed over to colleagues not having a BrainVoyager license together with relevant data. This will allow them to view and explore your analyzed data files. Reviewing previously analyzed data. The Viewer is also useful for BrainVoyager users because it provides a fast and elegant way to review previously analyzed data. To learn more about the abilities of the program, click the movie icon below to start a demo video. 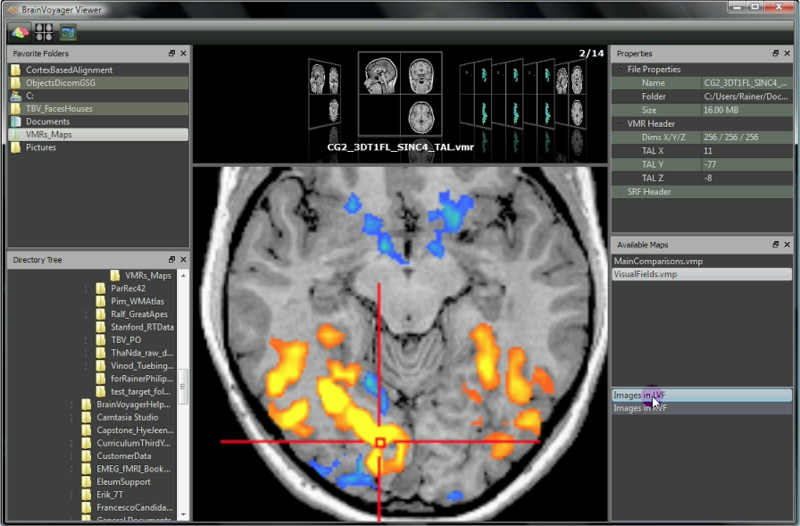 To obtain BrainVoyager Viewer (free download), go to the download section and select the version matching your operating system. The latest versions support also multi-touch navigation on Windows 7 and Mac OS X Snow Leopard - see blog entry Towards "Minority Report Interfaces": BV Viewer Reloaded and watch the embedded multi-touch movies.